Beginning April 1, 2019 the Town of Barnstable Harbormaster’s Office will start selling Small Vessel Decals. 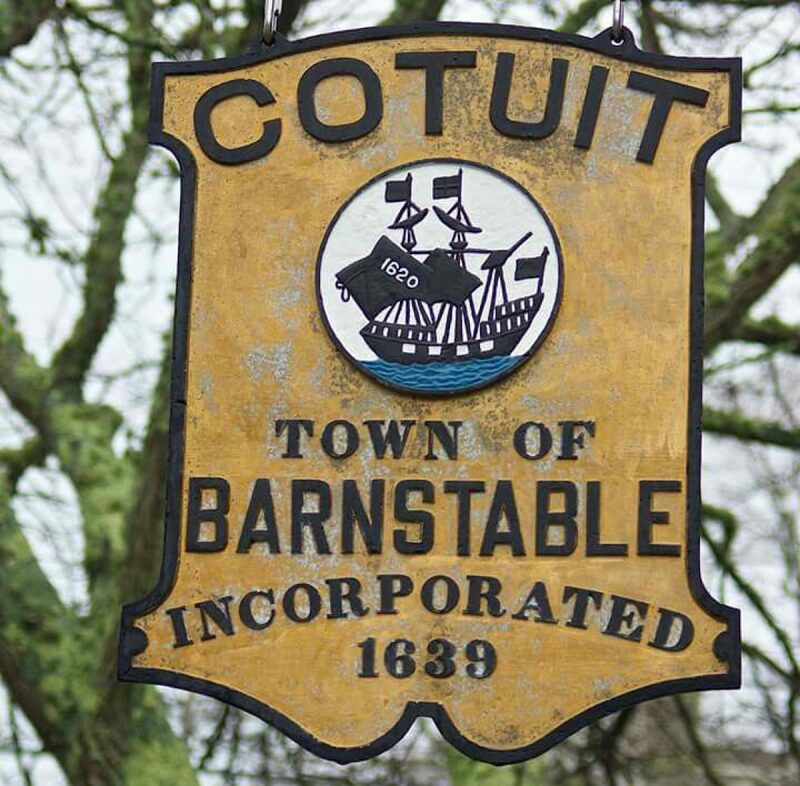 Per Chapter 430 §430-2 of the Barnstable code – Regulation of vessels on Town ways to water, landings and beaches, a decal issued by the Harbormaster is required to store any vessel on Town land with public access to water. Decals will be available Monday through Friday 8:30 AM – 4:15 PM at the Marine and Environmental Department Office located at 1189 Phinney’s Lane, Centerville, MA 02632. The price for the decal is $25.00 for a current Town of Barnstable mooring permit holder and $50.00 for anyone else looking to store a small vessel on Town land. More information can be found at https://townofbarnstable.us/Departments/HarborMaster/ or at 508-790-6273.